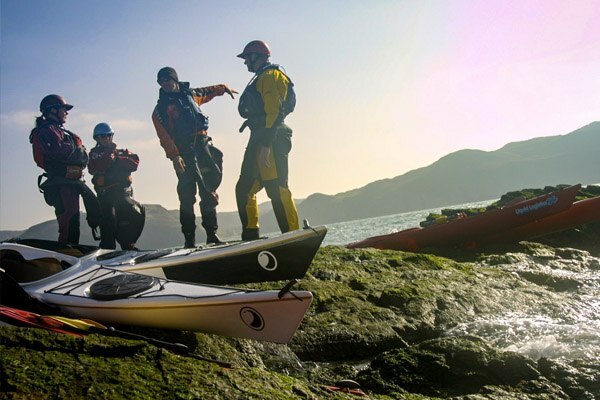 As a group all our Kayak and Canoe introductions, courses, trips and expeditions can be organised at a time to suit. Choose any course from this web site or dream up something novel, if we can’t help we may know somebody who can (it’s a small world). Although 6 is a good guide for a group, the minimum and maximum numbers will vary depending on what activity you choose. 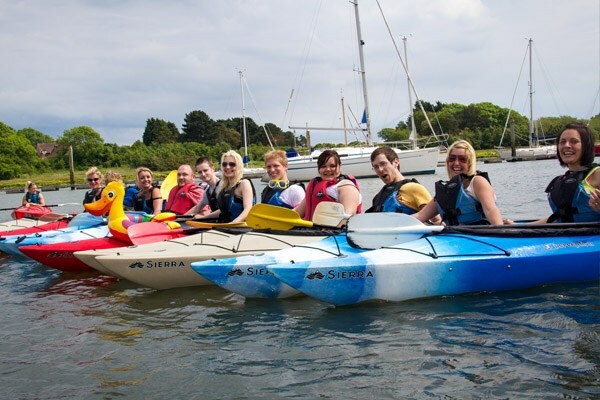 Check the availability for canoeing activities for your group. Canoe and Kayak Tours and Sea Kayaking Trips are great ways to enjoy time with friends and family. Contact us for activities for your group. New Forest Activities offer a range of outdoor activities including Walking, Archery, Combat games and Bike Hire. 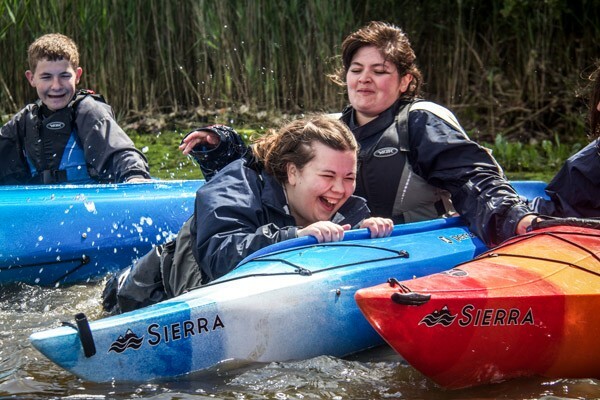 We are very proud of the paddling adventures we’ve enjoyed with youngsters and have 10 years experience working with youth groups and organisations. 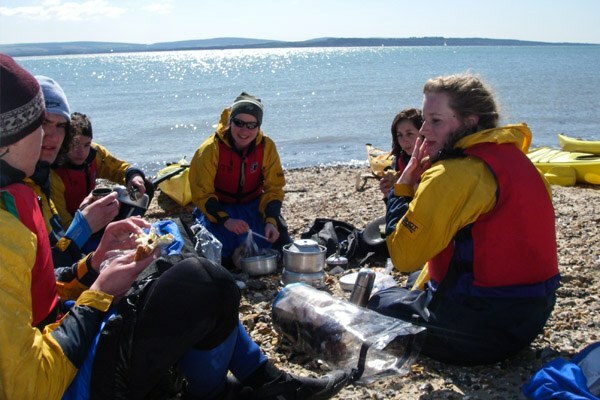 Get in touch about adventures and courses for your young people. With Liquid Logistics you’ll be able to organise closed courses or hire a guide from our expert team. Choose from the range of courses we offer or talk to us about a bespoke course for your club. We can join you at your local venue to run through the common scenarios and the on site training you’ll need to get the most from your instruction team. BCU and site specific training along with techniqual advice for your center from top level coaches. Get in touch. See the range of course we can offer.